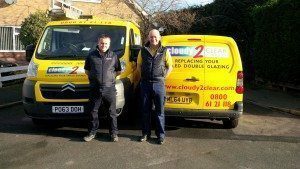 Cloudy2Clear Hull is excited to announce that it has now increased the size of its business with the purchase of a new Citroen Berlingo which will now take the Hull Area to a 2 Van Operation. The area is now in its second full year of operating and the addition of the new van means that Area Manager William Moulds is now able to satisfy the growing increase for demand of enquiries from new customers this year. 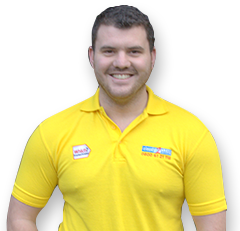 William said “ the demand this year has been so high that to satisfy that demand and provide the best possible service to our customers, then the purchase of a new vehicle and employing a new full time fitter will enable us to do just that while still providing the excellent customer care that we pride ourselves on. 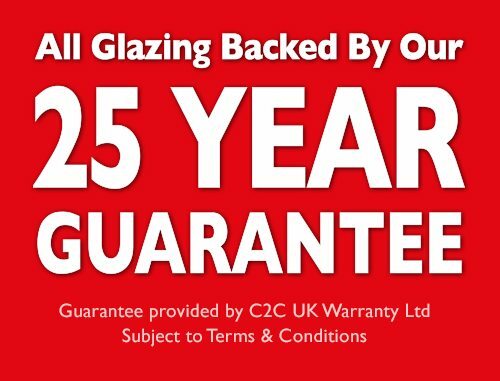 I can now concentrate fully on customer sales and have my new full time fitter – Jason Bennett , fitting double glazed units and doing repairs all week”.